We are well into week 2 in the Haliburton Highlands area (I am posting from the Haliburton Public Library). 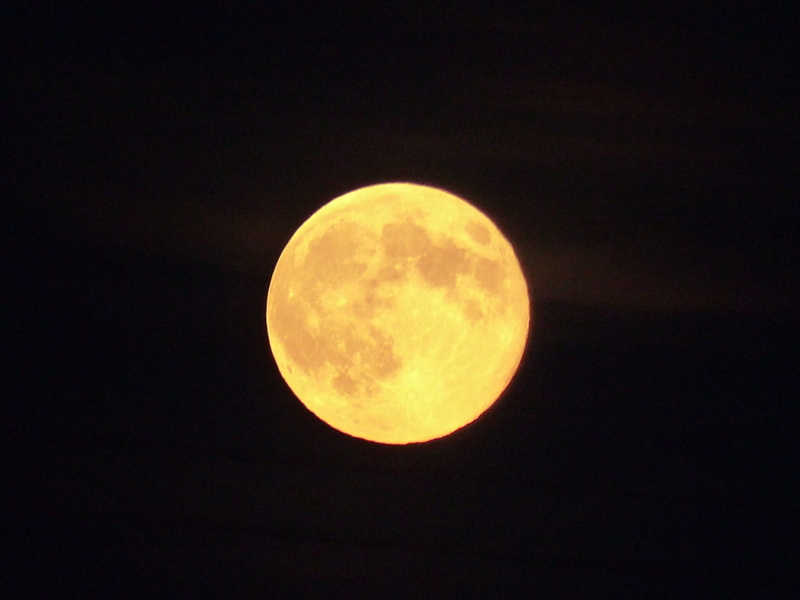 The first week saw the great views of the “super moon” we had in the area, followed by 5 straight days of rain. Dan, Joe and I were in a nice warm cottage, but Jack is at Camp Big Canoe and was sleeping in a tent the entire time. The weather for this week looks great, and we are exploring the full area, including Minden and Haliburton. The cottage came with a canoe and a paddle boat. 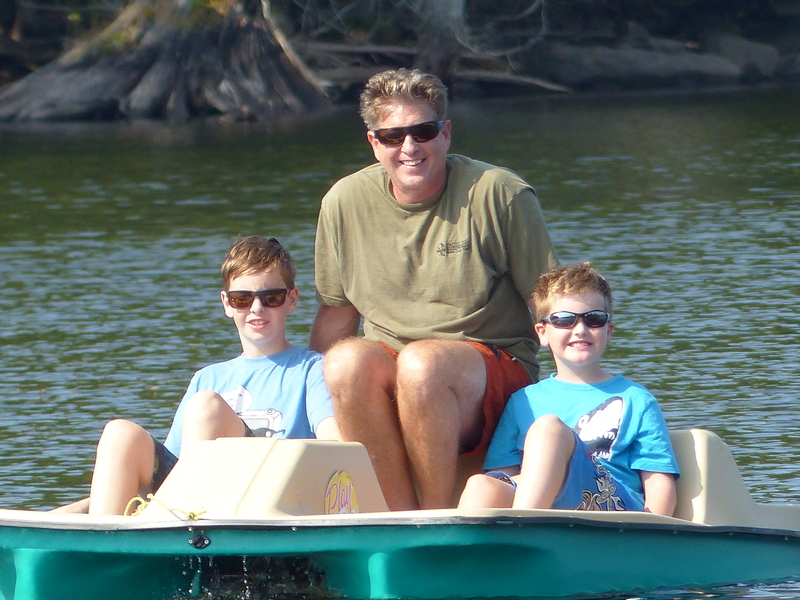 We all love the paddle boat, and it easily seats three!